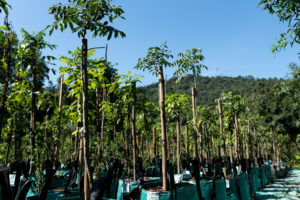 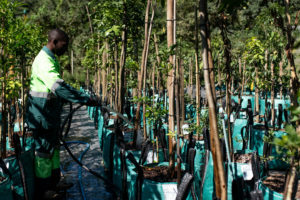 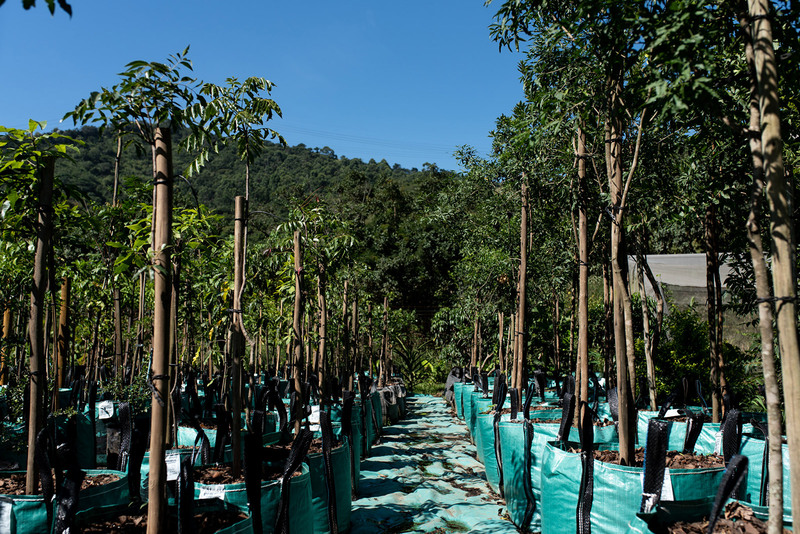 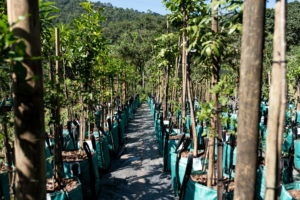 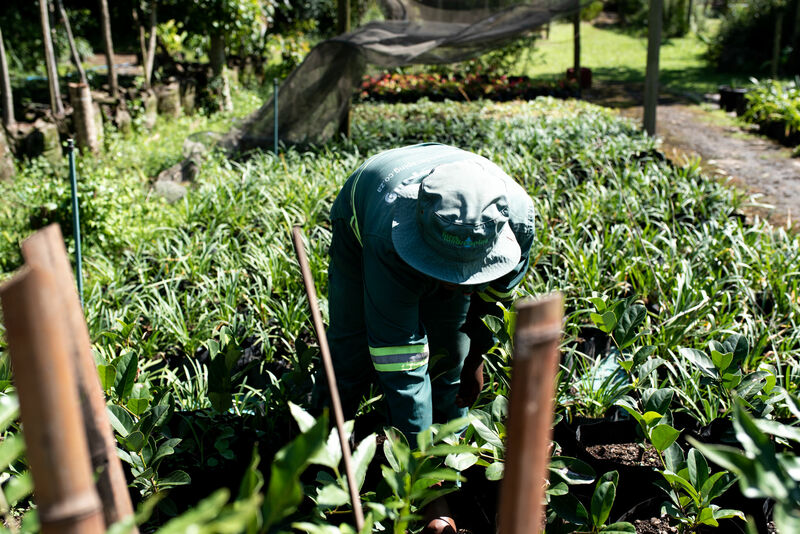 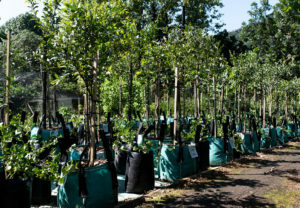 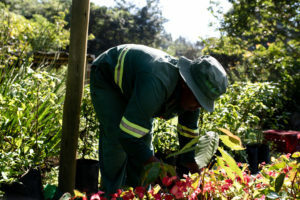 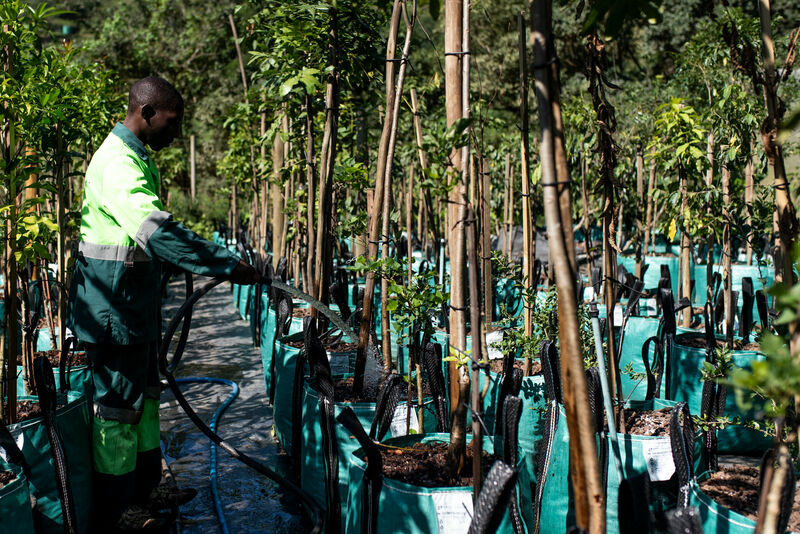 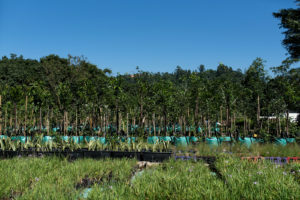 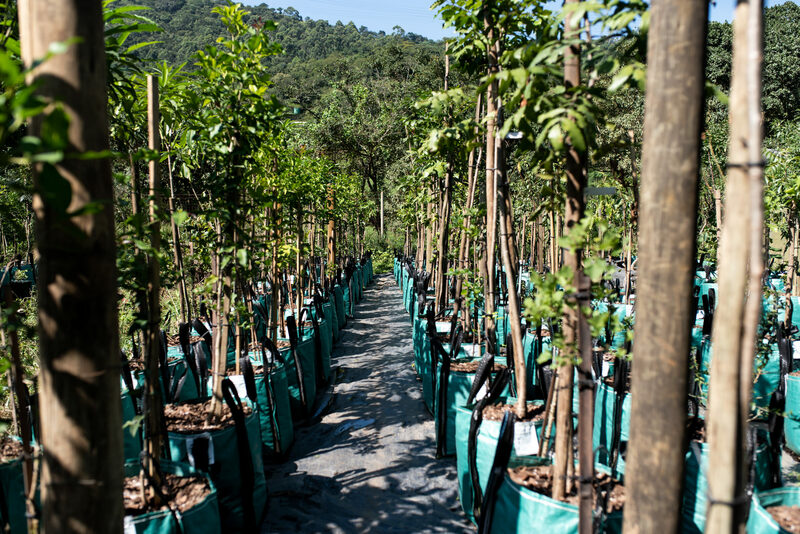 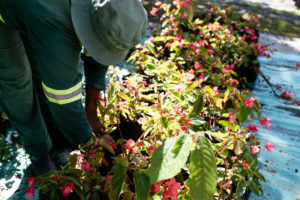 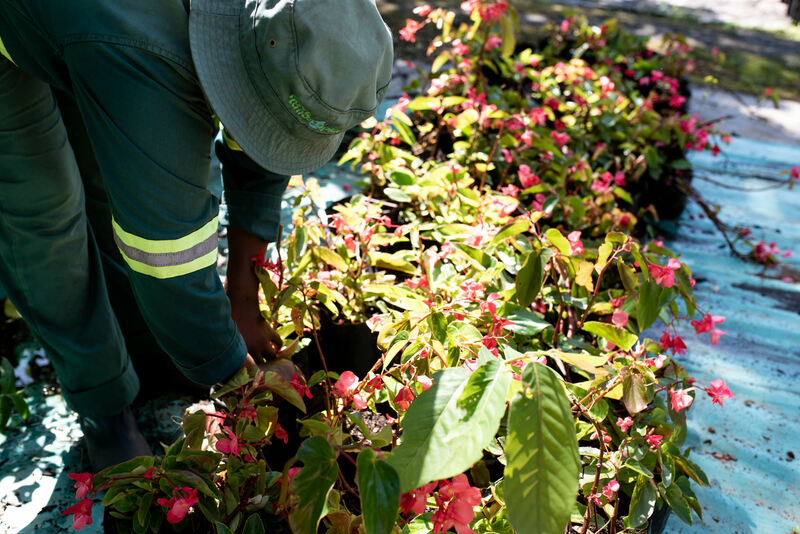 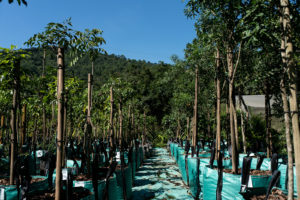 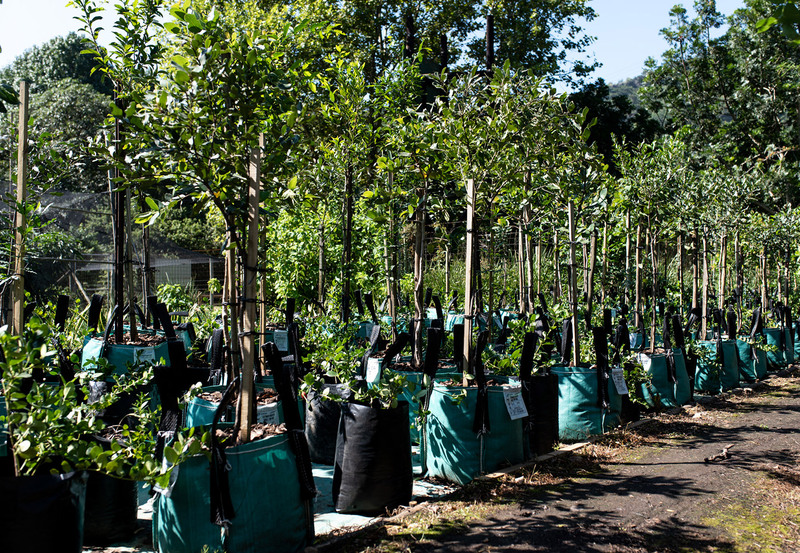 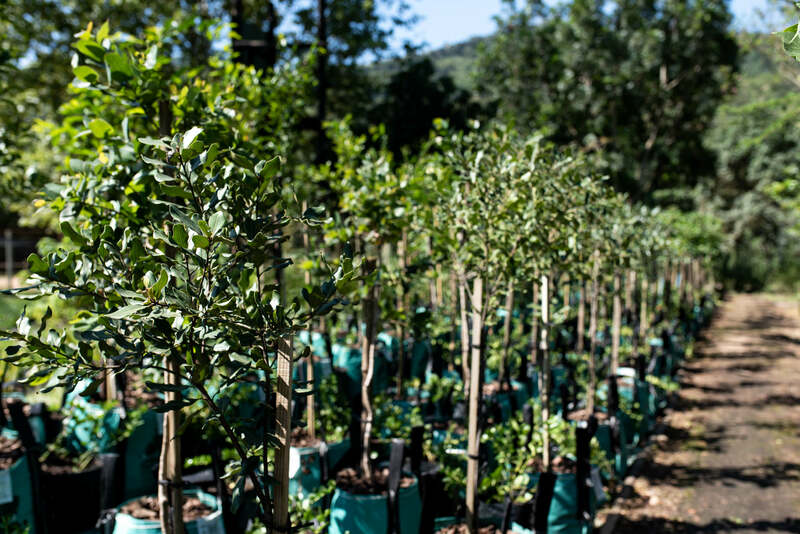 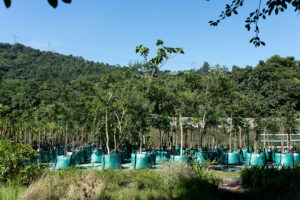 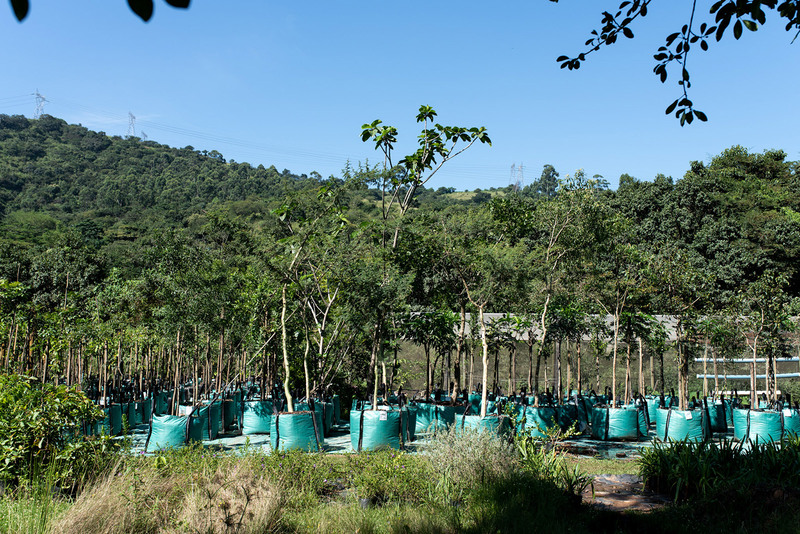 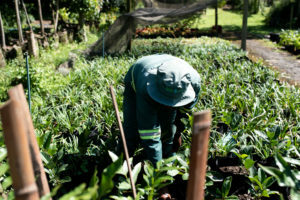 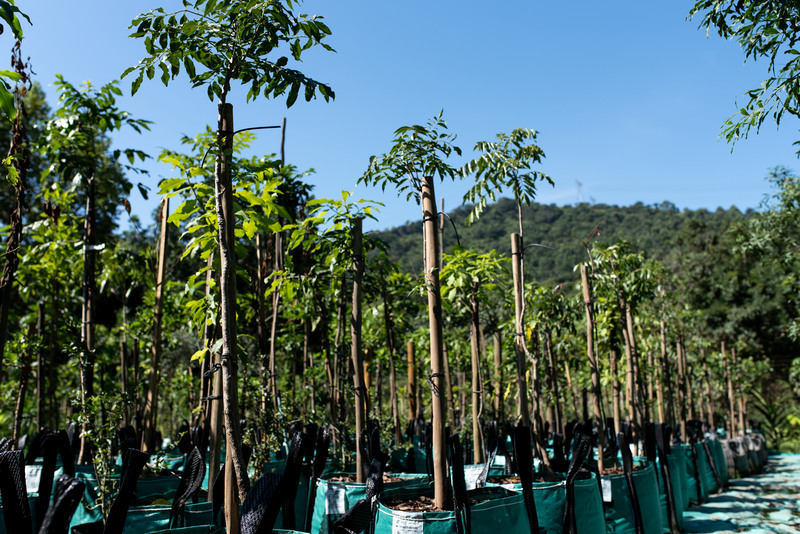 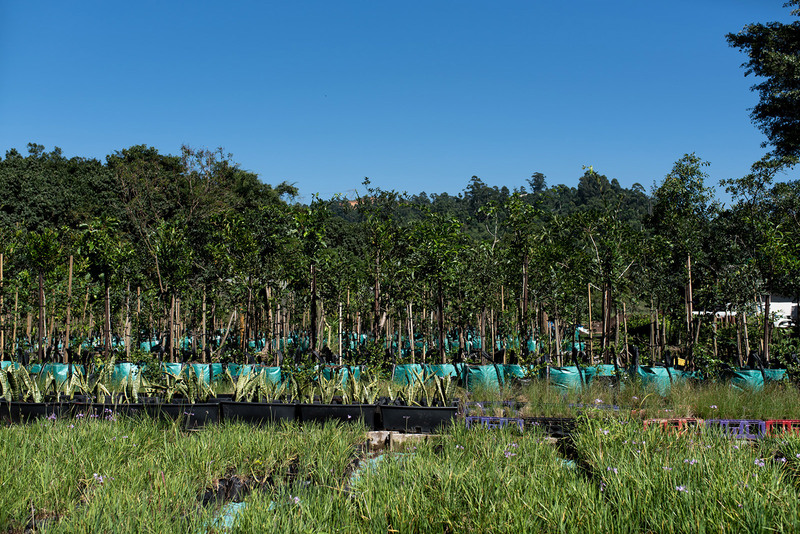 Our wholesale nursery based at Giba business park in Giba Gorge grows a variety of large high quality indigenous trees in 250l, 100l and 50l sizes. 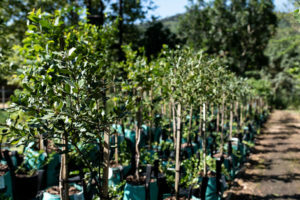 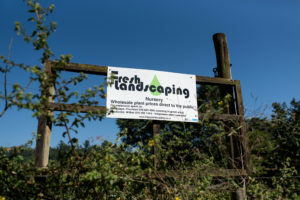 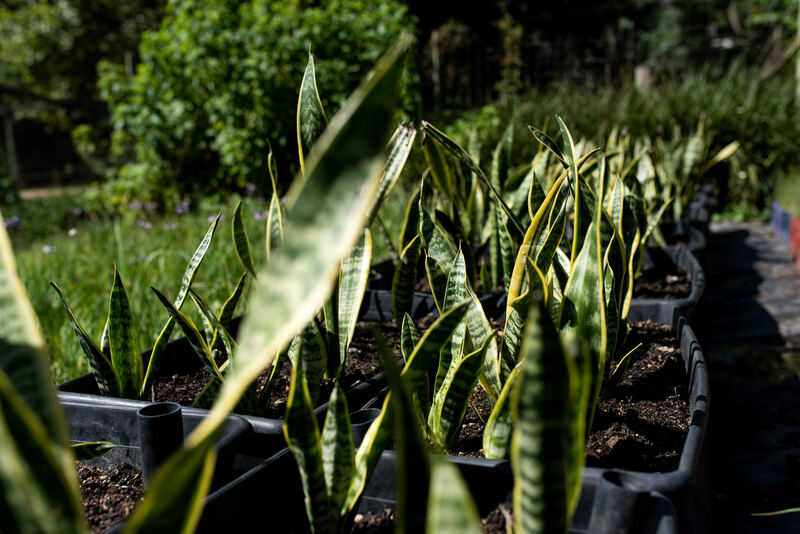 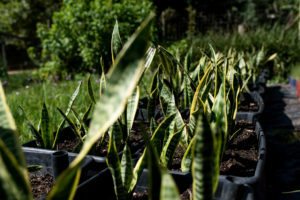 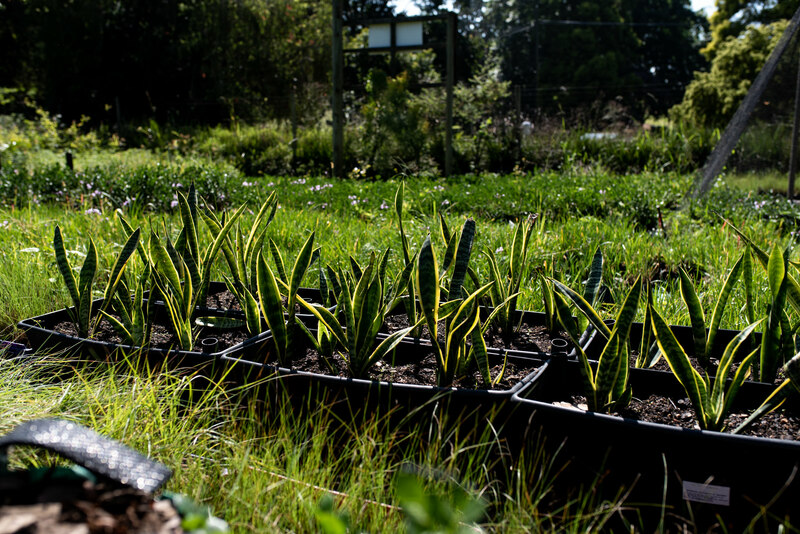 We also specialise in growing large instant screening shrubs, as well as security hedges in a variety of sizes. 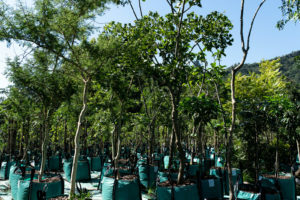 Decorative succulents, shrubs and ground covers are also available in 5l and 3l plant bags.